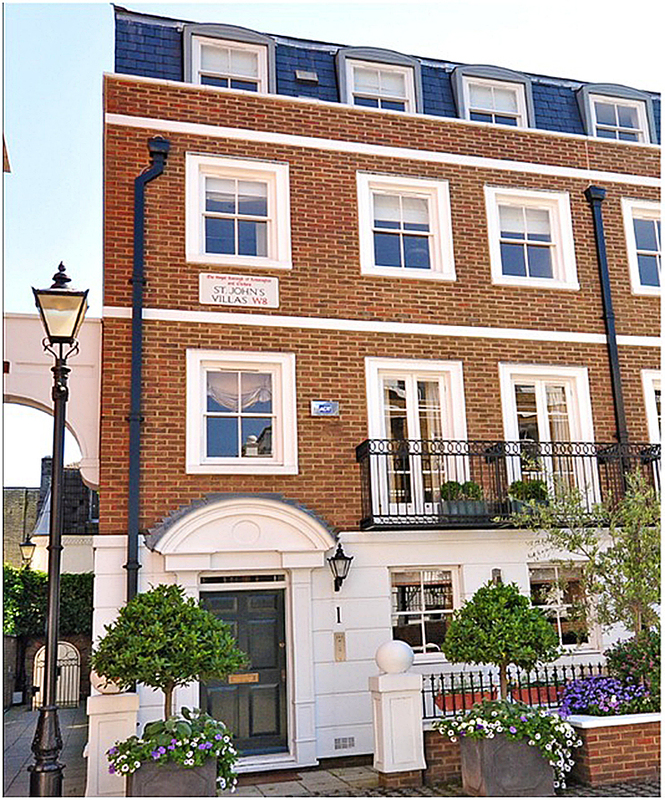 An opportunity to purchase this four bedroom house located in a cobbled mews within the security of Kensington Green. The house is laid out over four floors. It is one of the few houses that benefits from direct access down to the two car parking spaces, a conservatory and a private garden. The house comprises 2,601 sq ft/241 sq m and provides two interconnecting reception rooms, separate dining room, spacious eat¬in kitchen, four bedrooms, and two with en¬suite bathrooms, separate family bathroom and good storage. St John’s Villas is situated in a quiet corner within Kensington Green which benefits from 24 hour security, landscaped gardens, gymnasium and secure underground car parking.